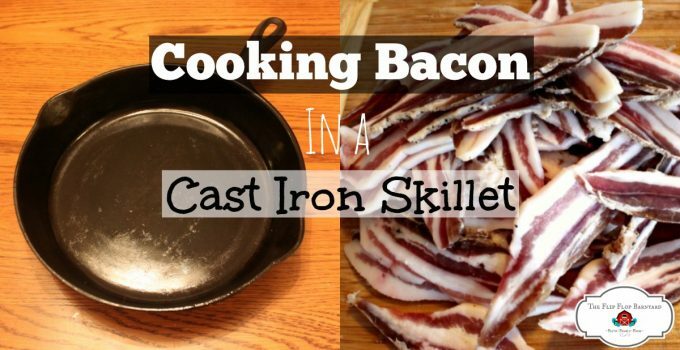 There are so many benefits to raising and butchering your own animals. One of the best parts of raising pigs is rendering lard. 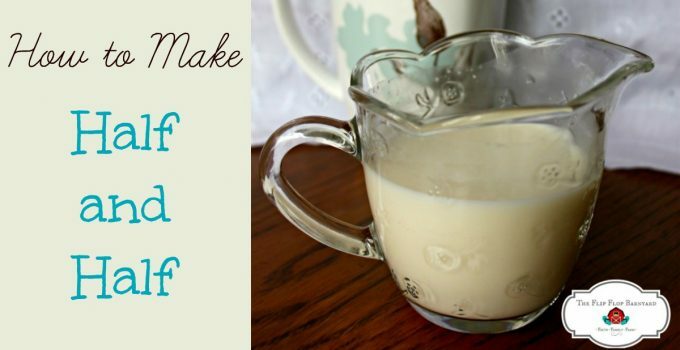 Lard is a wonderful healthy fat source. 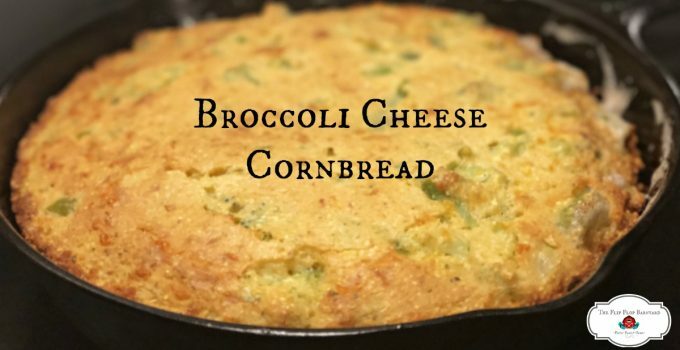 It can be used for frying or baking. If you’ve never had biscuits made with lard, you haven’t really lived. Ok, maybe you’ve lived but they are so far beyond regular biscuits that I can’t really describe it. Lard also makes the best pie crust. 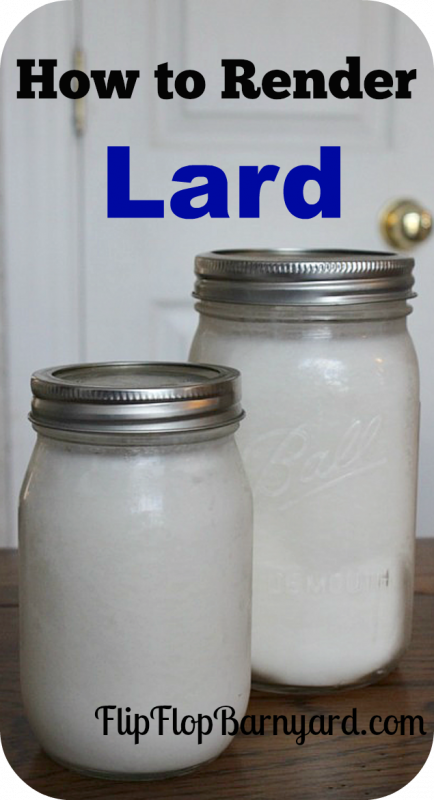 Mmmmmmm, I’m getting hungry just thinking about all of the goodness that come from lard. 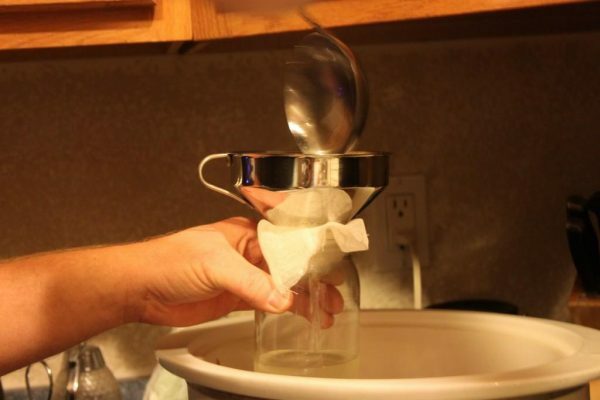 In order to get lard you have to go through the fat rendering process. It is really simple. 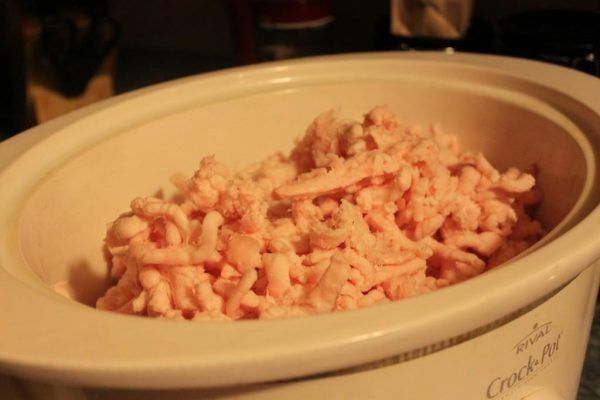 There are two different fats on the pig used for lard. One is the back fat, the other is the leaf fat. The leaf fat is in the inside of the ribs and is very smooth and soft. The back fat is layered between the skin and the meat on the back. They both make a wonderful finished lard but the leaf fat is like gold. I render my two fats separately. I use the leaf fat specifically for baking. The back fat will be used for frying, it can also be used for baking but the leaf fat just gives a better finished baked good or pastry. Step 1- I chose to grind my fat in a meat grinder for rendering. You want to get the pieces of fat as small as possible. Step 2- I used a crockpot to heat my fat. I placed the fat in the crockpot on a low-med setting. With the fat being ground up it only took a couple of hours to render. If you heat it too fast and too high you might scorch it. step 3- Once the liquid has rendered out, strain off all of the flesh. 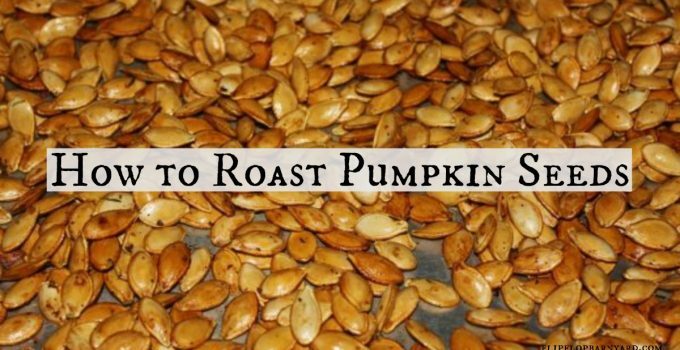 If you have chickens, they will love this treat. 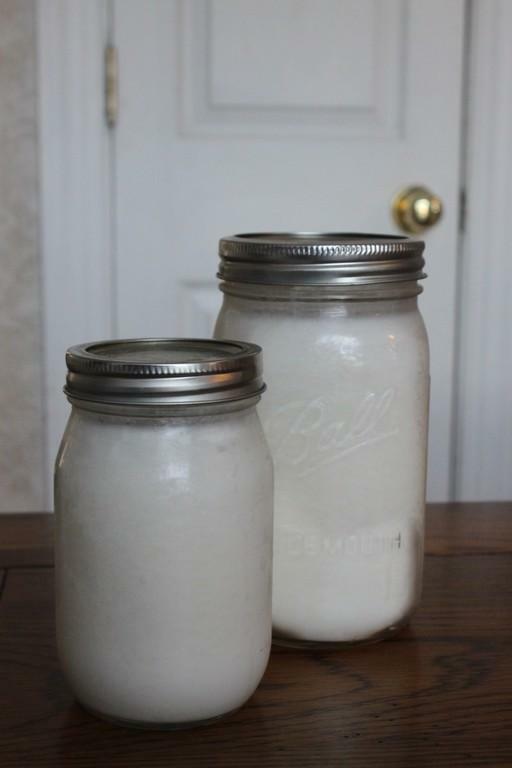 I poured my lard into mason jars for storing leaving a one inch head space. I placed the jars in the fridge over night to cool completely. I keep one jar in the fridge to use and the rest stored in the freezer. That’s it! 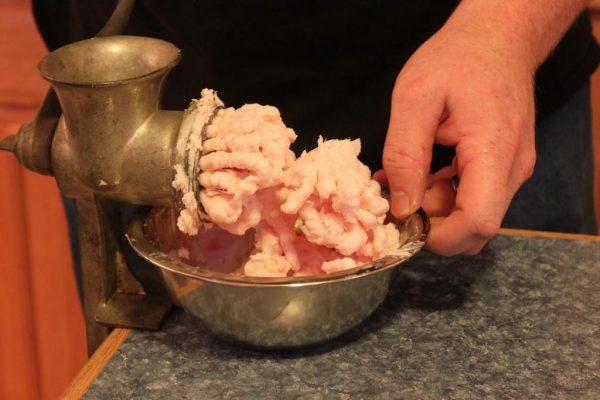 Rendering lard is very simple and easy. The benefits of having this beautiful substance on hand is so great. I love knowing that the lard came from our very own healthy pigs raised outside acting like pigs, eating non-gmo/soy-free feed along with whatever they could forage in the woods. Feeding my family healthy food is of utmost importance to me and this is just another way I can do just that. Hi Jenna. Crockpot, of course! My favorite use for lard is in making old-fashioned mincemeat as a pie filling. I think the leaf would work well for this, but the spices are so robust that back might also be appropriate. I have to dig out my mom’s recipe, which was so rich that I could only eat a few bites at a time. Have you tried making mincemeat with your lard? Those bits of flesh remaining after rendering are called cracklin’. They can be added to biscuits for the best flavor ever! Won’t the mason jars break in the freezer? I’ve put mason jars in the freezer before, completely cooled, and almost every time the glass ended up breaking. Won’t the mason jars crack in the freezer? I’ve put mason jars in the freezer and almost every time they’ve broken. Yep, if you scoop all of the leftover cracklings out, you’ll see if there’s any moisture. It’s pretty obvious.